5 Second Interventions by Dr. Will Henson I spend a lot of my time training staff and consulting to districts about challenging behavior. In almost every training I get the same question which is some version of this: “How do I find the time in my busy schedule to do all these behavior interventions?” It’s true that many interventions taught today require a lot of time of the educator. We are told to make plans, check in, teach skills, help the student evaluate their progress, stop and listen (etc…). Many of these require between five and fifteen minutes – or more! 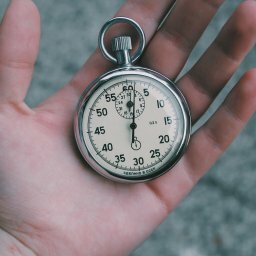 So in this post I’d like to talk about four interventions that take only between 1 and 5 seconds…. 02 Apr: Why Aren’t Our Behavior Interventions Working? Why Aren’t Our Behavior Interventions Working? 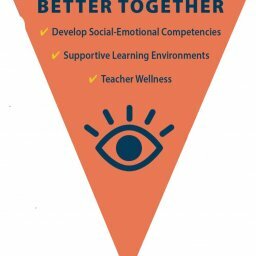 by Dr. Will Henson If you missed our recent webinar with Education Week on this same topic, please check it out here. In this post, I’d like to discuss one of the key reasons why school-based behavior interventions work. As educators, we like interventions that make logical sense. It makes sense that: (a) If you do something right, you should get some kind of reward (b) If you do something wrong, there should be some type of consequence (c) If something goes wrong, you should come up with a plan to fix it (d) If you have consistent trouble in an area, you may need to learn some new skills to help you do better…. 07 Mar: Did you miss our most recent Education Week webinar? 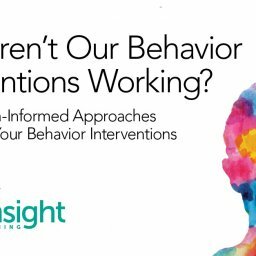 You can still watch the recording of our recent webinar, “Why Aren’t Our Behavior Interventions Working? 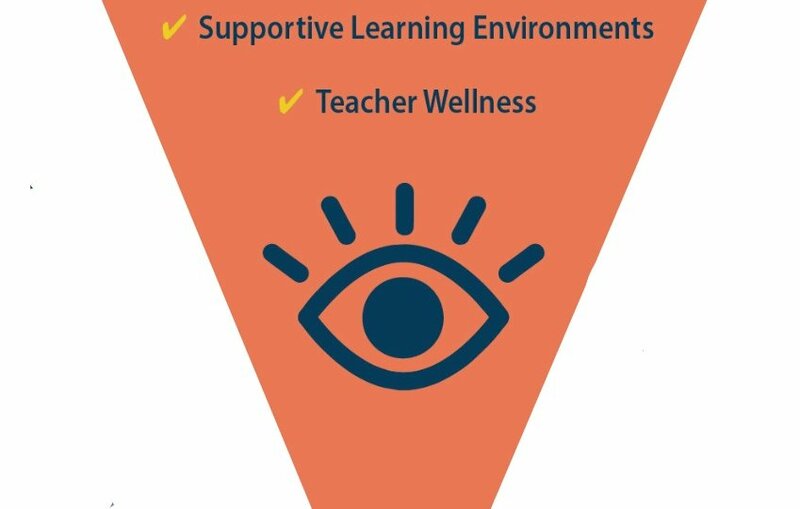 Using Trauma-Informed Approaches to Enhance Interventions” by registering here.